totally forgot to post here... I need some automated posting system.. This question seems to come up a lot and i keep writing the same stuff, so i decided to just write an article about it. This is not a comparison of which render engine is better, this is just a summary of why i picked Thea for the type of work that i do. And my general impressions of the other major players. Are there a lot of online render farms that support Thea? Any idea why Octane is the go to for Mograph, with a bigger user base? I have wondered this too. yup, it has a larger c4d user base mostly because of beeple i think. When he started using it for his dailies, it really grew in popularity. also its been around for longer i guess. Thea went GPU more recently. And really until i joined the Beta was mostly aimed at archviz. Not many animators there. Interesting, I did some googling and it seems like the early plugins for Thea were crap so maybe that scared some people away and got them a bad rep. I really hope the userbase grows, seems ideal for mograph in so many ways. I thought the fact that OTOY were selling AWS cloud licences implied you could cloud render. Also Octane does rather create the situation of relatively cheap hardware scalability - creating our own render farms - because it uses all GPUs on all networked render nodes (yes, not all the vRAM, I know) so two of those 4-titan watercooled badboys would pay for themselves pretty fast, I think. as far as i can tell its some VR related thing, where you can realtime render your world for interactive stuff. Not really a farm. But i may be wrong. But i think if you could Casey Hupkey would've told me by now, he seems to know evrything about using amazon cloud to render. Interesting. It does make sense. also its been around waaay longer. Thea went GPU more recently and its c4d plugin apparently used to be terrible... so there is that sentiment still floating around if you google it. For better or worse, it looks like Octane rules the roost, but it's for design. Then what? Either the designer or separate animator recreates the look for a renderer usable on a farm. How can this be sustained? When VRay gets GPU rendering, which it has for Max atm, how long until that comes out for C4D? Stefan and company are lovely dudes, but they don't exactly move quickly over in Switzerland. All things being equal, which they're not, I'd pick Thea. But if you have to buy only one, and you need to keep up with your own market, around here, it's Octane, and hope for some farm solution. Did I already ask how this can be sustained? It needs to be mentioned how painful it is not to have stacked materials and light exclusion, but to counter that, what a joy it is to work in a material node editor. honestly, i think once the next vray is out and stable ( the beta is already in the hands of relative public). I think everything will swing back to vray and i might make that move too at that point. Or at least add it to my render engine list. I think eventually studios will just request people design in something that is render farm friendly. wow.. rent octane for $10/month on up 2 gpu's. I dig that..
ok. i guess im gonna give octane a try. still not thrilled with that being the only farm... but we'll see how it goes. edit: oh looks like they have orc in a box. maybe that will be usable by farms.. 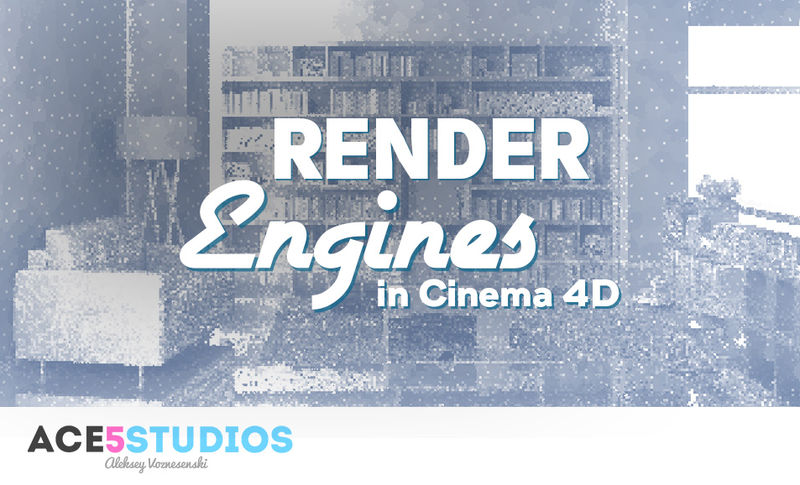 The Xparticles guys have said they are going to release a version of Cycles render for Cinema4D. Anyone know about it's quality and stability? I use Octane and love the output, but I feel like I'm in a wrestling match with it's interface sometimes. quality will be identical to cycles for blender, so pretty good. you can follow all blender tutorials without trouble. stability is hard to guage. its still in beta.. so no one can really tell you. But they do a pretty good job with xparticles, i guess it'll be similar. Thanks. I'll download Blender and have a look. It's the stability of Cycles render I was wondering about. Xparticles has been rock solid for me. I've got no doubt the C4D to Cycles bridge will be the same.